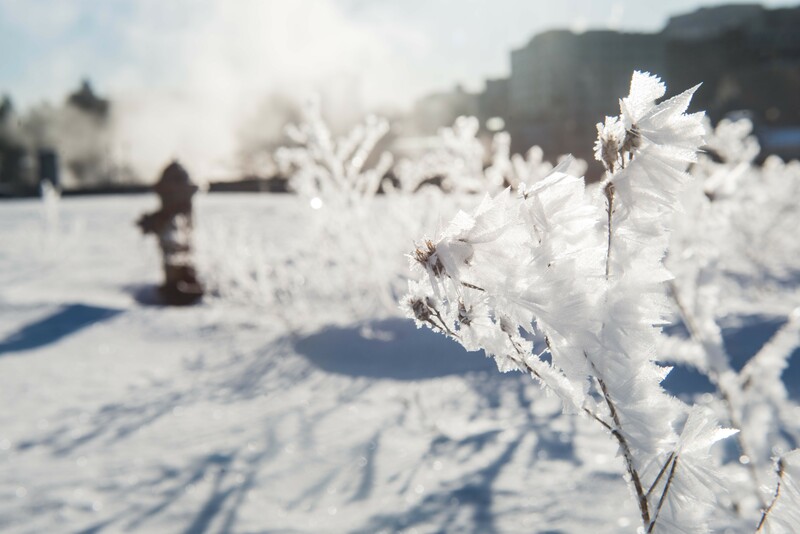 Frost blankets Spokane earlier this week. FOOD: Inlander food writer Chey Scott has a deep dive into sexism that Spokane's great female chefs face. NEWS: Seth Summerfield actually liked Captain Marvel.